The fully narrated tour lasts around 80 minutes if you stay on the bus for the full loop. All of the double-deckers are open tops, providing unlimited views of San Francisco. 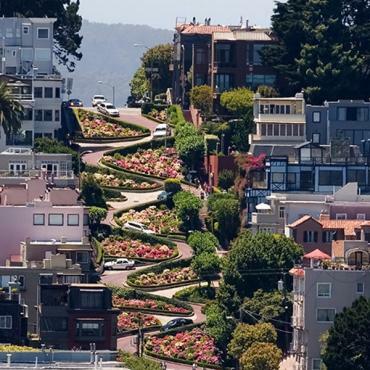 The tour covers all of central San Francisco including Fisherman’s Wharf, Embarcadero, Museum Gulch, Civic Center, Union Square, Chinatown, Lombard Street, and North Beach. Buses run approximately every 30 minutes from 10:00am to 5:00pm. Your ticket is valid for unlimited use for 24 hours from the time you start. Departs from 165 Jefferson Street, Fisherman’s Wharf (between Taylor and Mason St).